Infrastructure for high-performance distributed, grid and cloud, computing. IISAS computing cluster joined the international grid and cloud infrastructure EGI, within the scope of EC projects (EGEE, EGI-InSPIRE, EGI-Engage). 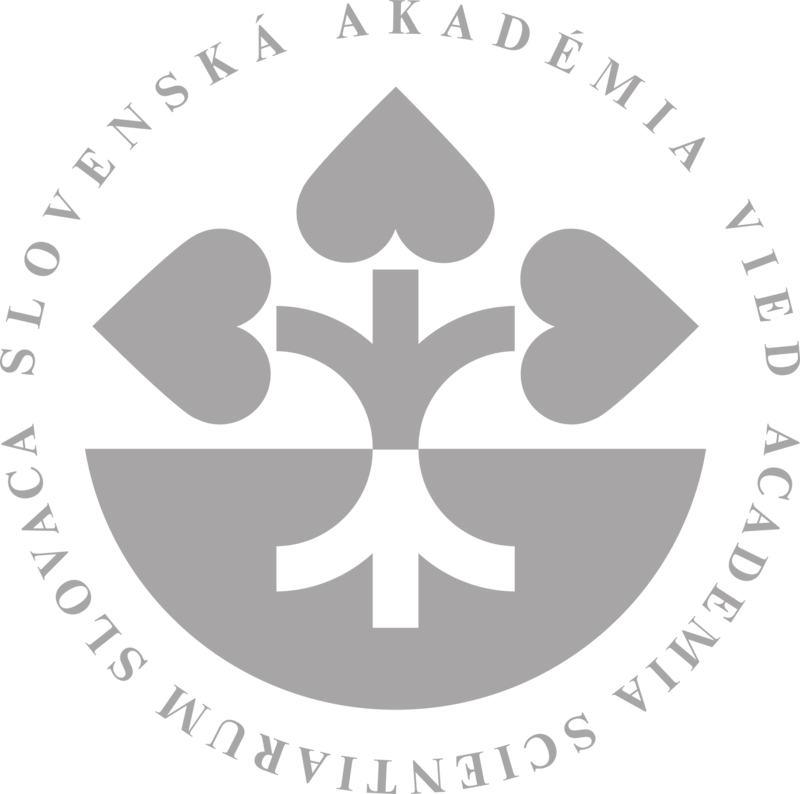 IISAS coordinates NGI_SK (national grid and cloud infrastructure in Slovakia) which includes more members of national project SIVVP (Slovak infrastructure for HPC) financed by ERDF. 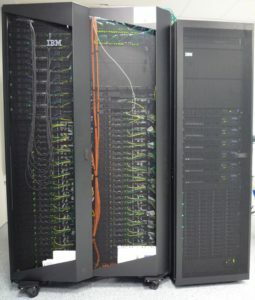 Besides this cluster, our laboratory has one Hadoop cluster designed for big data processing. Infrastructure was build partially thanks to ERDF.